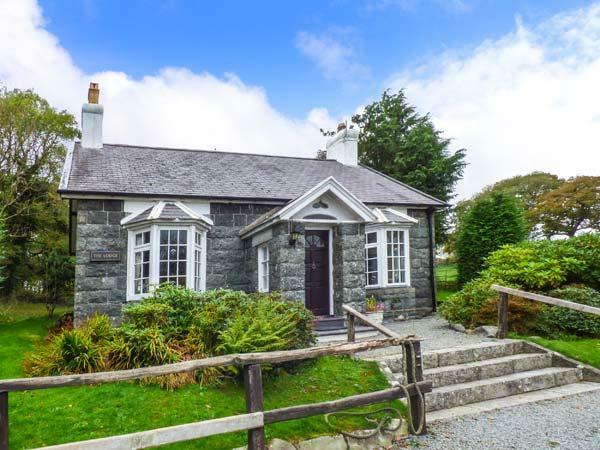 Visit Gwynedd and explore the Snowdonia National Park and the LLyn Peninsula, a stunning county by anyone’s expectations, rural, sparse, interesting, mountainous and contrasting. 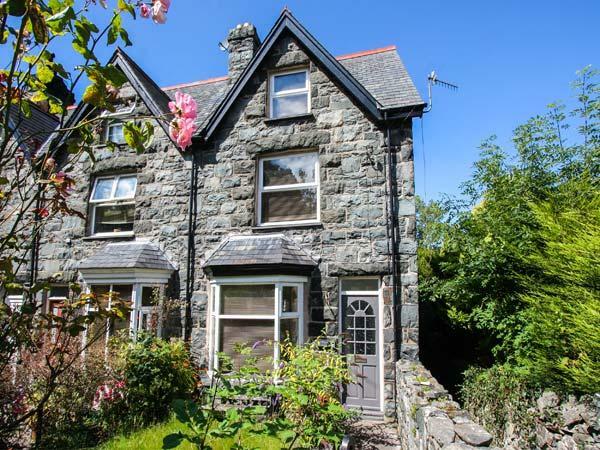 Imagine being able to explore the heights of Snowdonia and then drive down to one of the many fantastic beaches, that is what encapsulates Gwynedd, diverse and full of surprises. 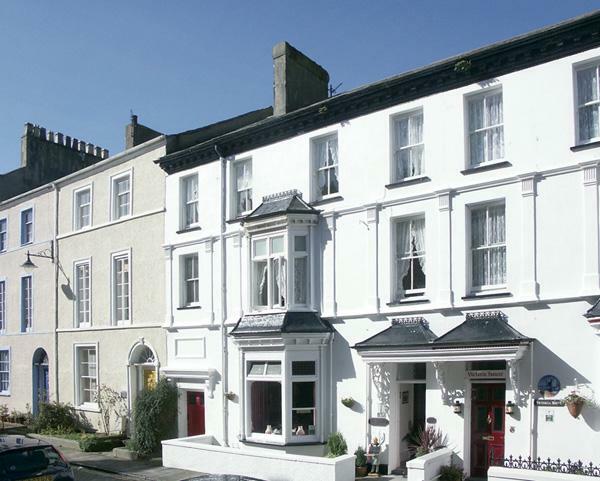 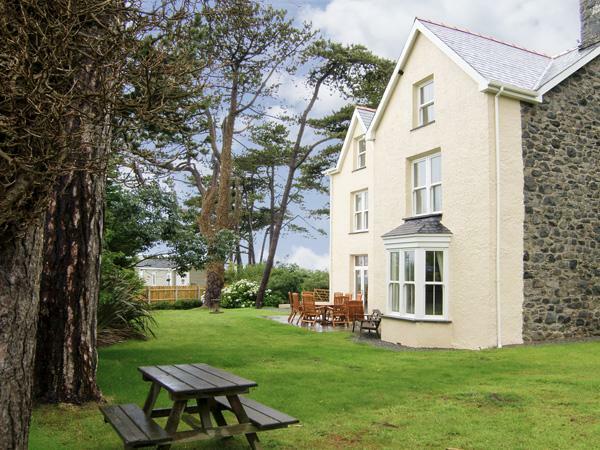 There are so many places to visit and things to do in Gwynedd, you will never have a holiday long enough. 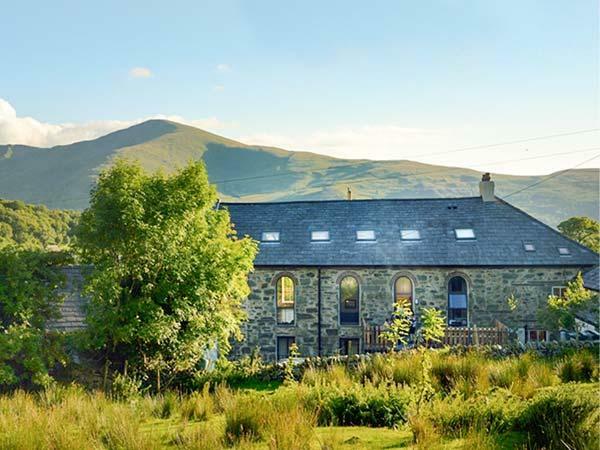 Fro the vast majority though, scaling Snowdon is going to be at the top of the list, one of those bucket list ambitions. 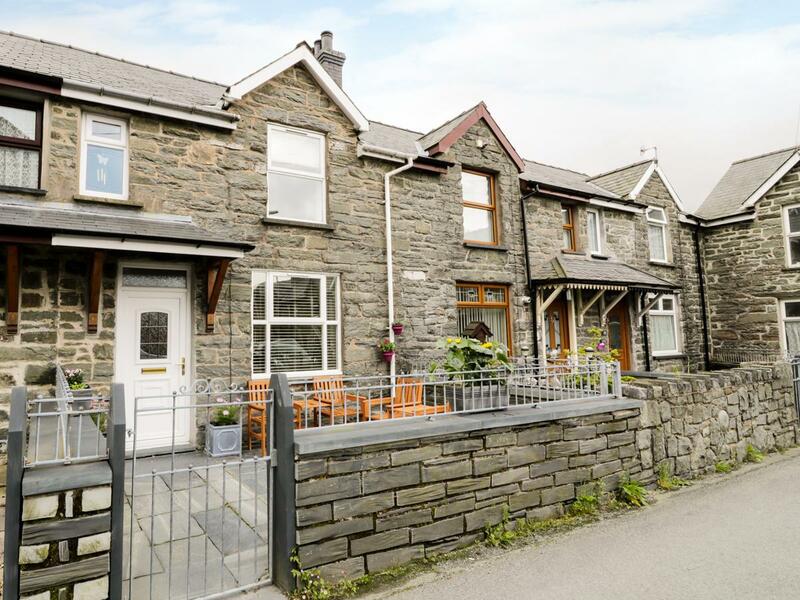 There is more to Gwynedd than just climbing mountains, the Ffestiniog Railway is a fantastic experience, a unique railway in a stunning location with fantastic views. 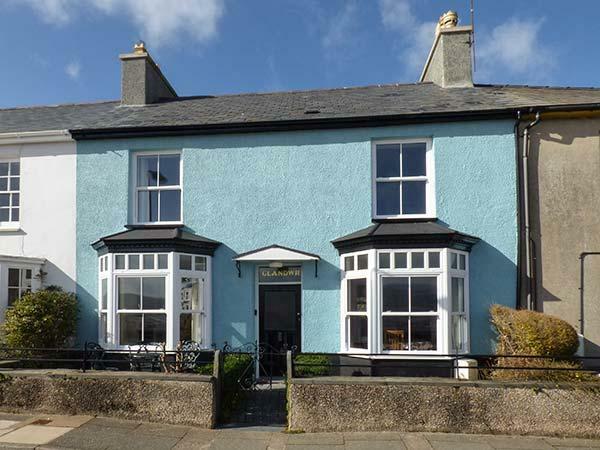 When you have finished a day of climbing, why not hit the beach at Barmouth or Black Rock Sands or enjoy a romantic meal in Portmeirion, Gwynedd really does have it all! 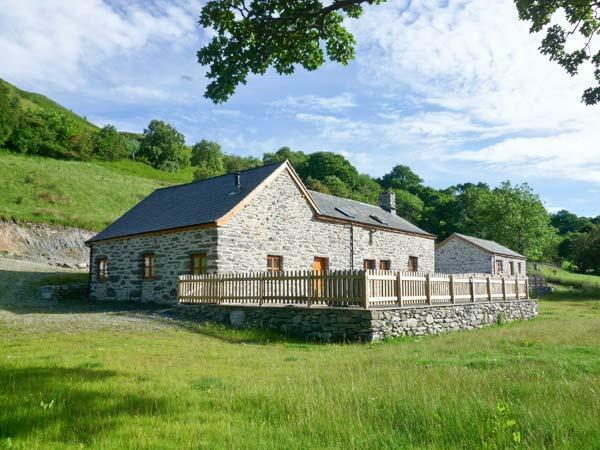 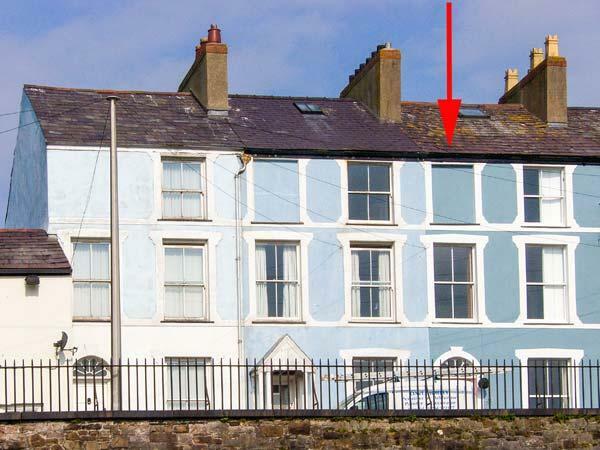 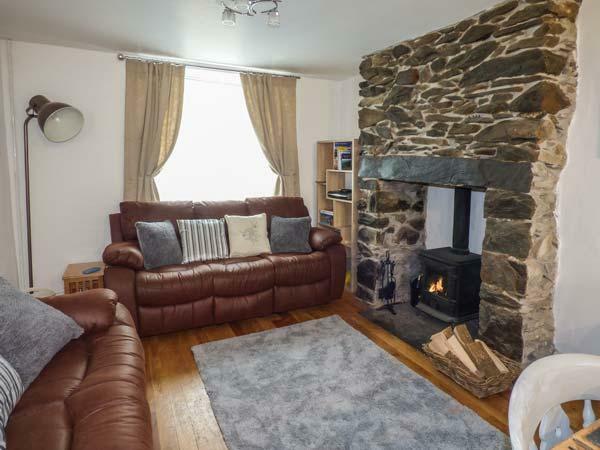 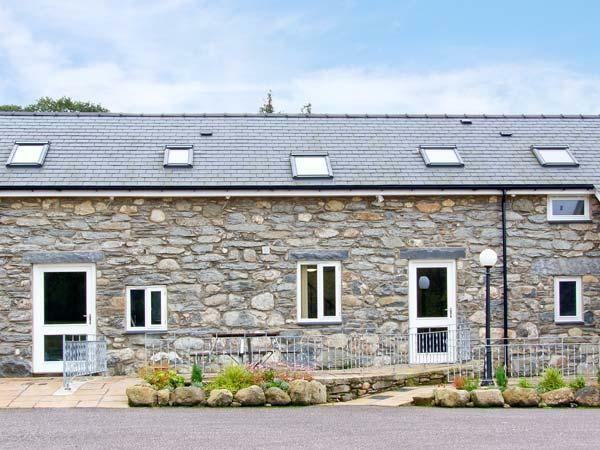 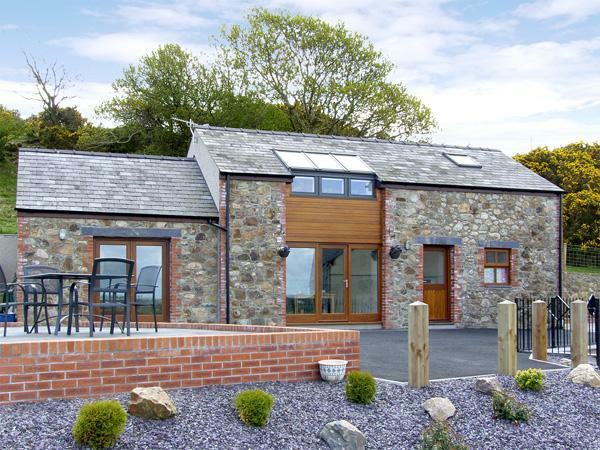 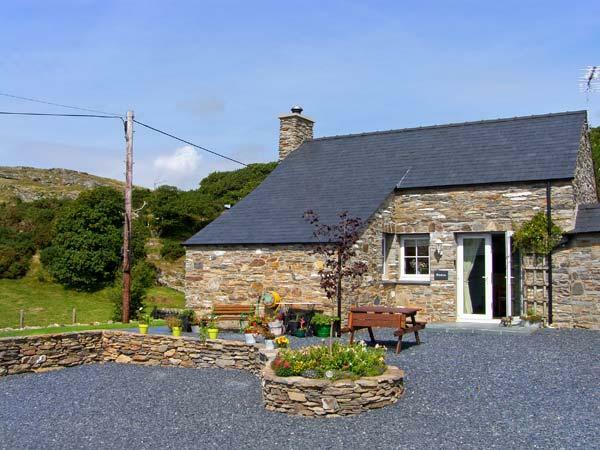 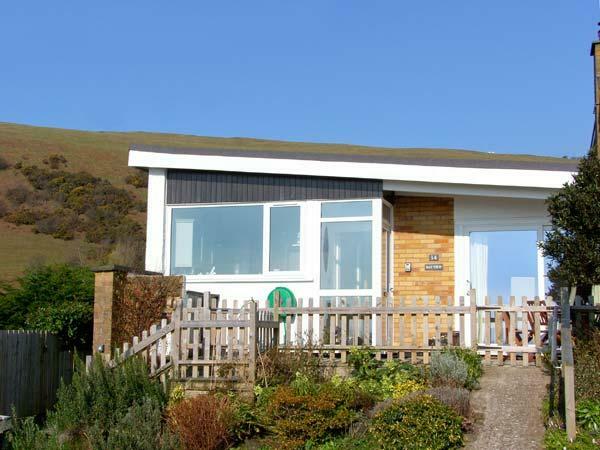 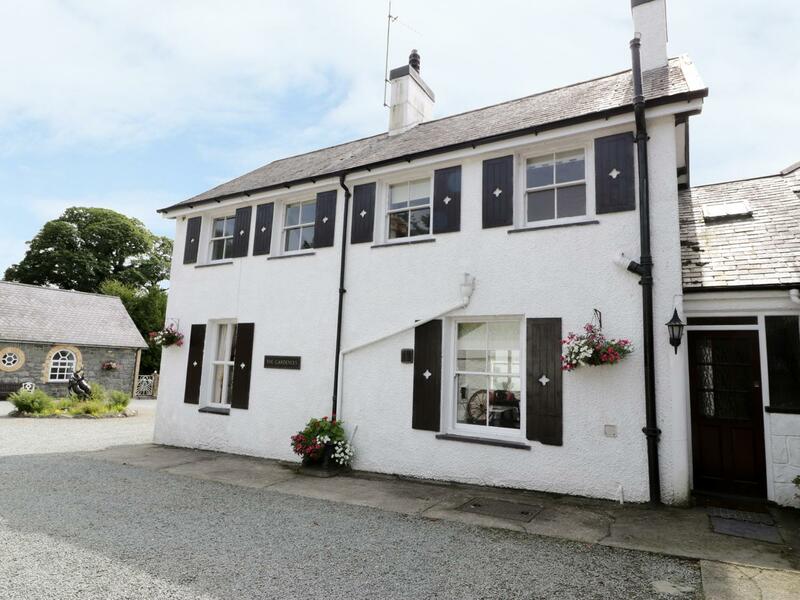 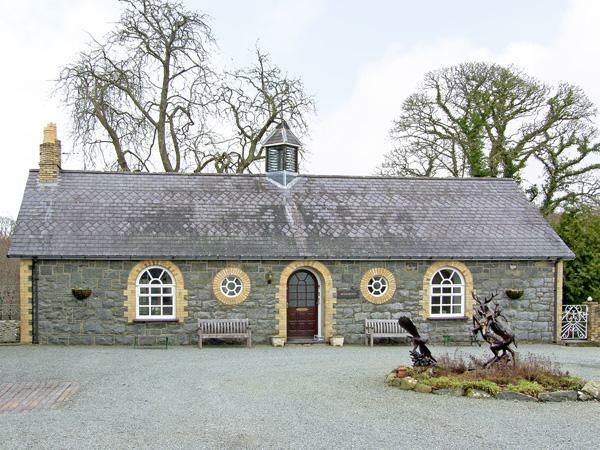 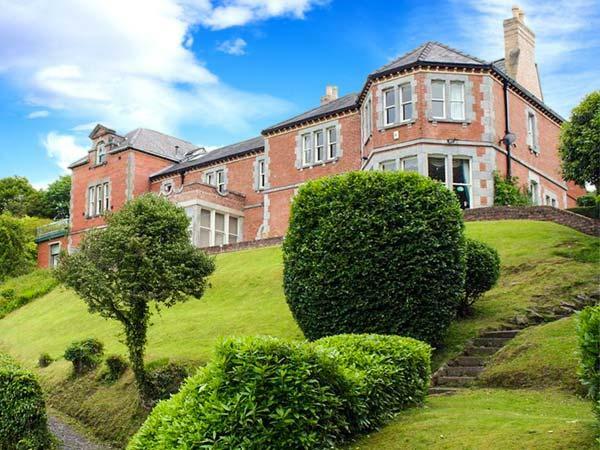 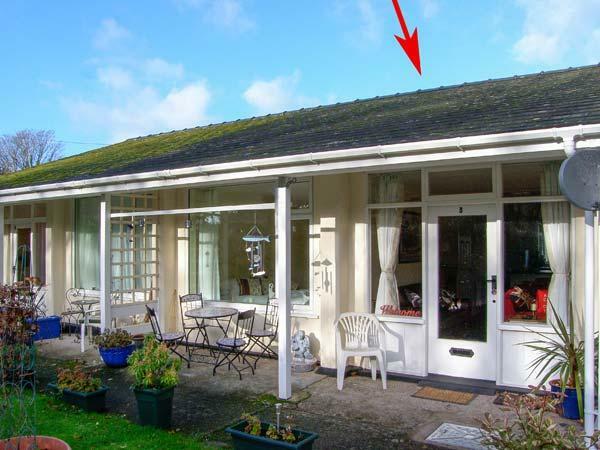 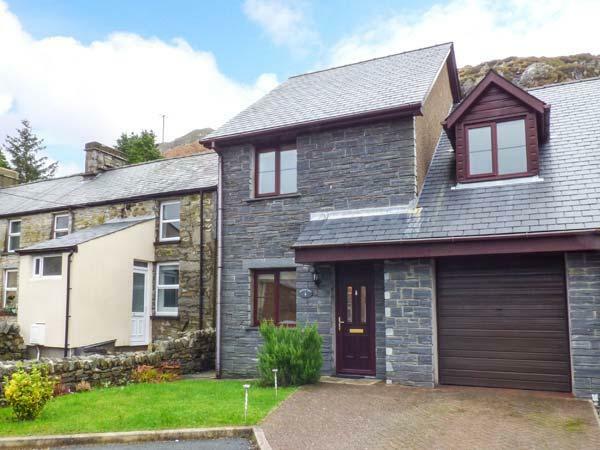 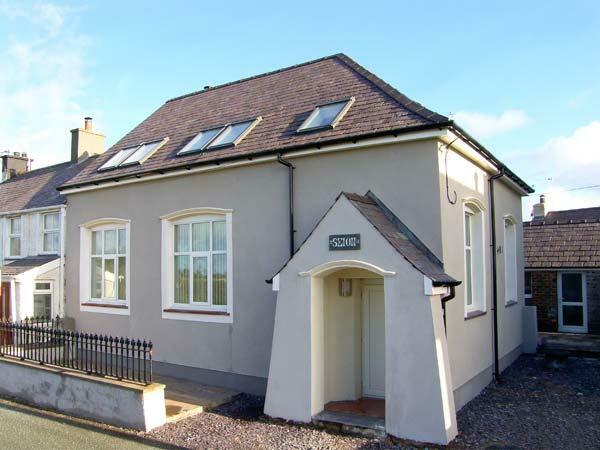 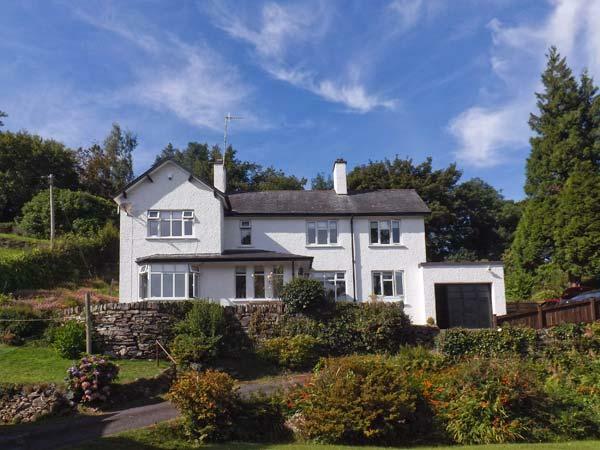 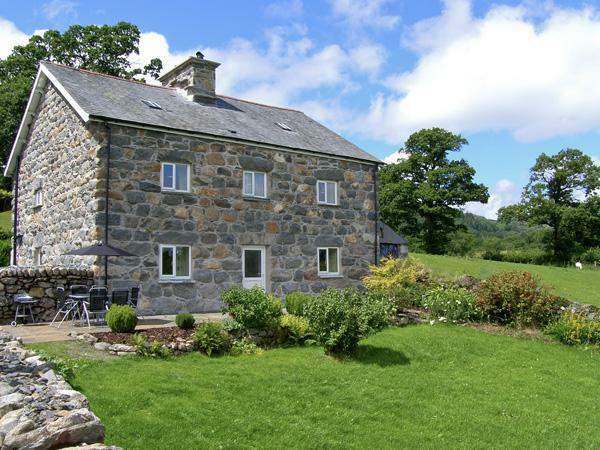 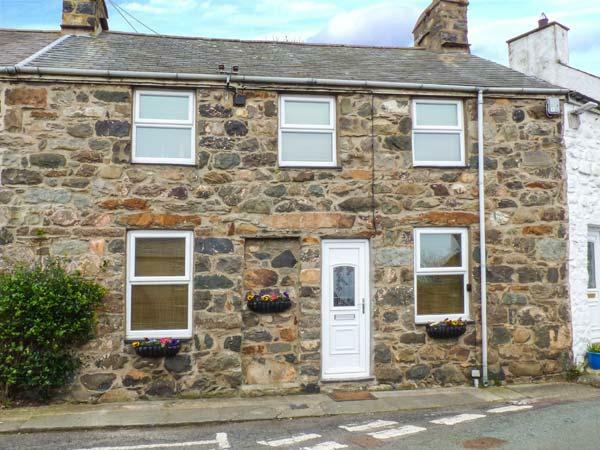 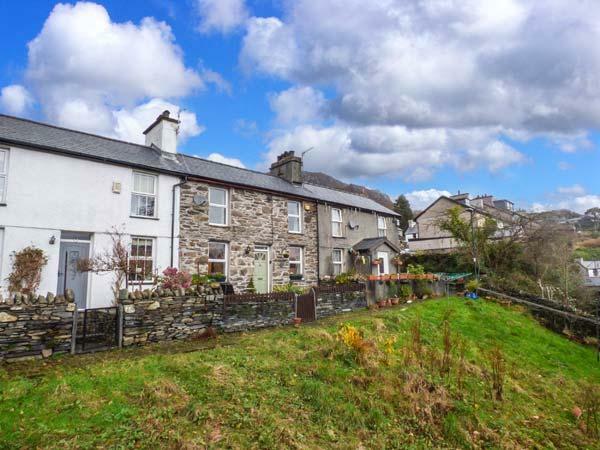 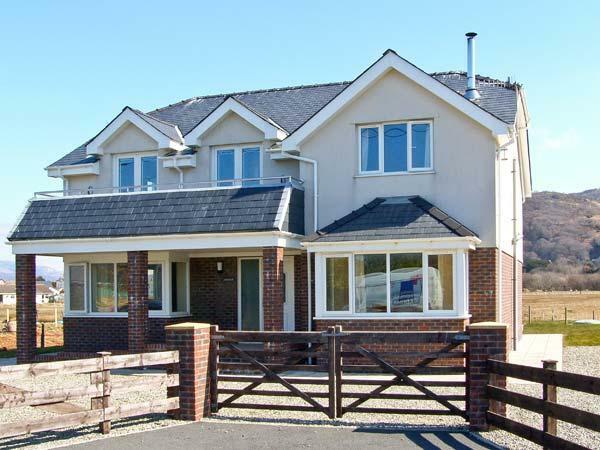 If you want to get away and are looking for prices fopr last minute deals, reviews and availability dates for a range of self catering holiday accommodation in Gwynedd, search here with small and large holiday cottages and luxury homes, lodges and apartments and mountainous log cabins.